Welcome to the Orazio Pub Website. Orazio Pub is one of Naperville's most established and traditional pubs in the Western Suburbs. 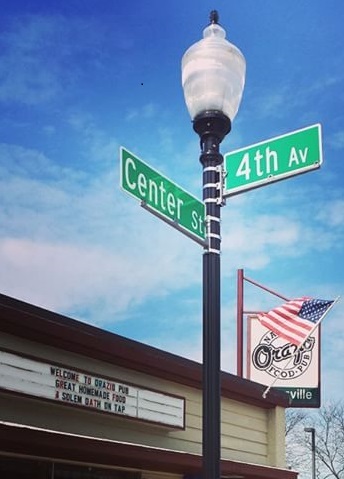 We pride ourselves with great service, great food, drink, and a friendly atmosphere. Please feel free to browse our website, and be sure to check out our Food Menu featuring "Italian and American Peasant Gourmet." The story and history of Orazio Pub is very interesting. Please read about our past at Orazio History. 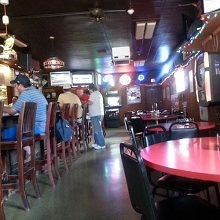 Orazio Pub has been an established pub and grill in Naperville, IL since 1987. The Naperville Sun wrote a nice article in 2017 about Orazio's. Please veiw the article on our Orazio History page. Orazio's going strong for over 30 years! We celebrated our 30th year in 2017, and Orazio Pub is very proud to be one of Naperville's most established and traditional pubs. Thank you Naperville!